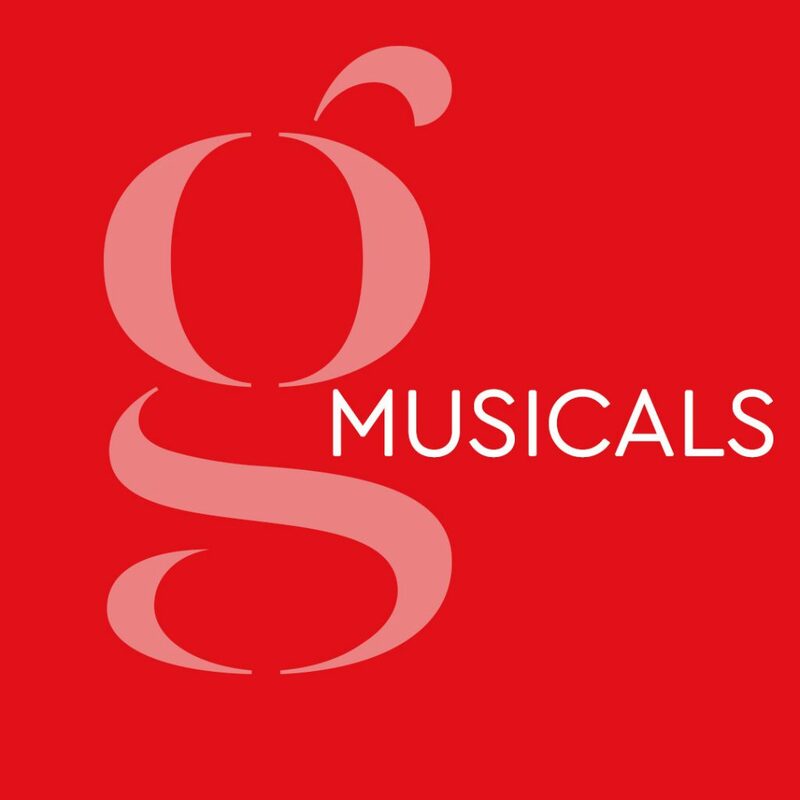 With The Olivier Awards looming (8 March), followed by The Tony Awards (10 June) we look into the fantastic musicals on offer to The Grand this Spring/Summer 2018 season. Blackpool’s Grand Theatre wants to hear you say #ThisIsMe! The Grand has lined up some of the best touring musicals of the UK for Blackpool as well as supporting some of our local talent who will be performing some of the greatest known musicals. The first musical offer is 20th Century Boy (13 to 17 Mar) which features some of the greatest rock songs ever written. It tells the life story of Marc Bolan and his band T. Rex. The hit musical returns to the stage to mark the 40th anniversary of the iconic star’s untimely death. This show exposes some of the myths and takes the audience on a tearful yet feel-good journey through Marc’s fascinating life, cut short by a cruel twist of fate. Featuring classic T.Rex 70s hits Ride a White Swan, Metal Guru, I Love to Boogie, 20th Century Boy and many more. 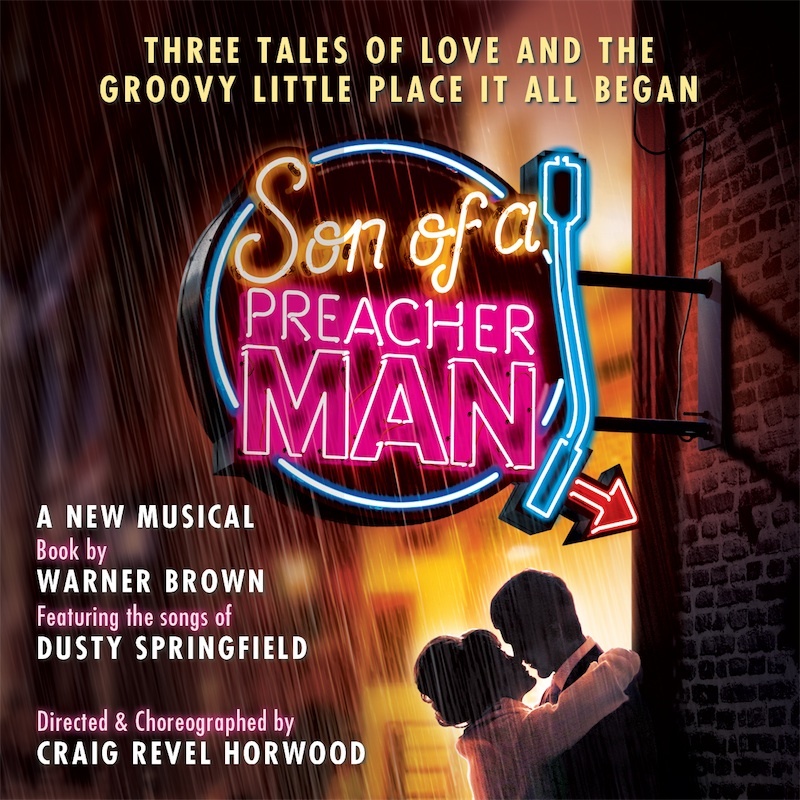 Up next is Son of a Preacher Man (20 to 24 Mar), directed and musically staged by Strictly Come Dancing’s Craig Revel Horwood. Featuring the greatest hits of Dusty Springfield, including The Look Of Love, I Only Want To Be With You, Spooky and of course, the classic Son Of A Preacher Man, this sparklingly funny and sweetly touching new musical play by internationally-renowned writer Warner Brown will have you laughing, crying and singing your heart out to some of the greatest songs ever written. 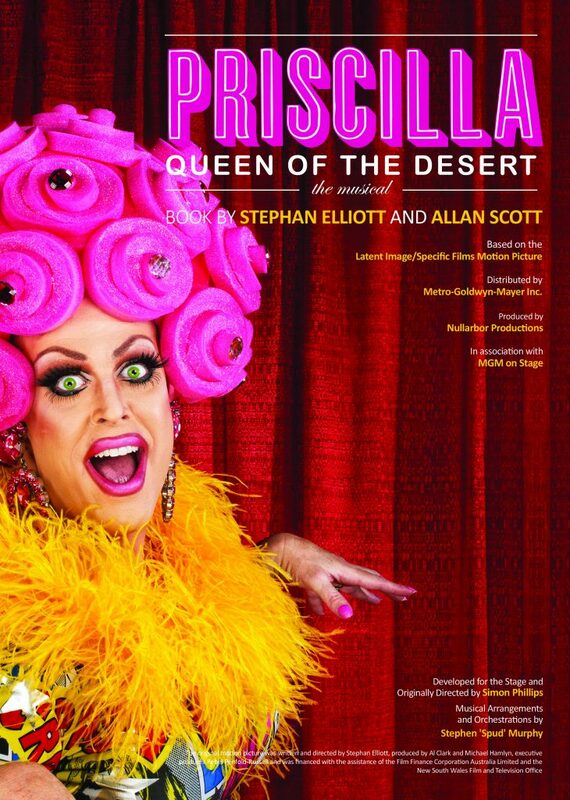 Local talent never goes amiss at Blackpool’s Grand, Blackpool Operatic Players are presenting Priscilla Queen of The Desert (4 to 7 Apr), with a dazzling array of outrageous Olivier and Tony award-winning costumes and a hit parade of dance floor favourites including It’s Raining Men, I Will Survive, Hot Stuff, Finally, Boogie Wonderland, Go West, Girls Just Wanna Have Fun, and I Love The Nightlife, this wildly fresh and funny musical is a journey to the heart of FABULOUS! Blackpool & Fylde Light Opera Company present two award-winning productions in 2018. 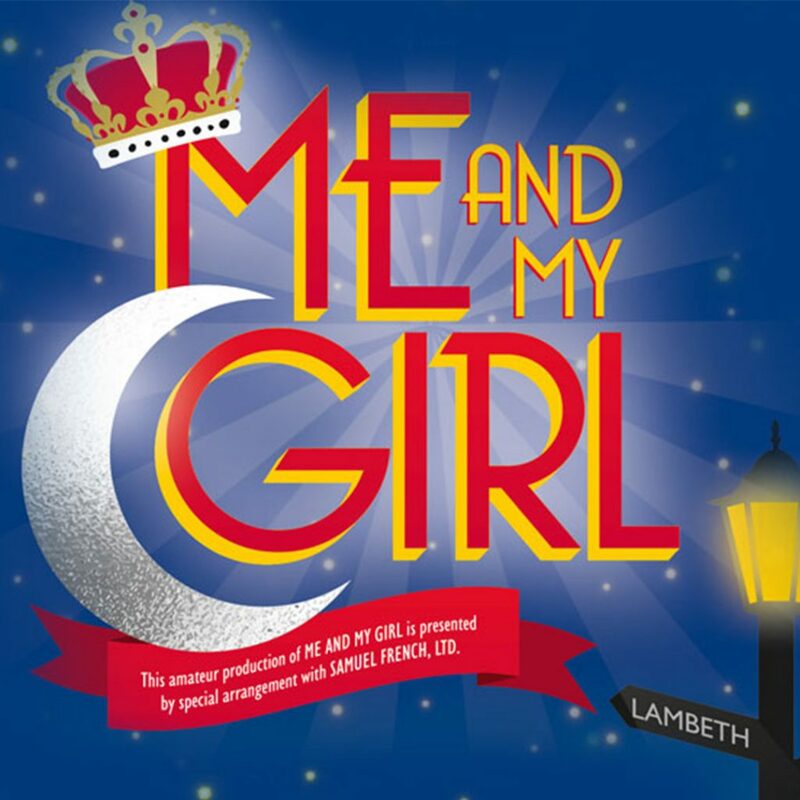 The Tony and Olivier award-winning Me and My Girl (30 May to 2 Jun), set in the glittering 1930s this musical tells the story of an unapologetically unrefined cockney gentleman named Bill Snibson. 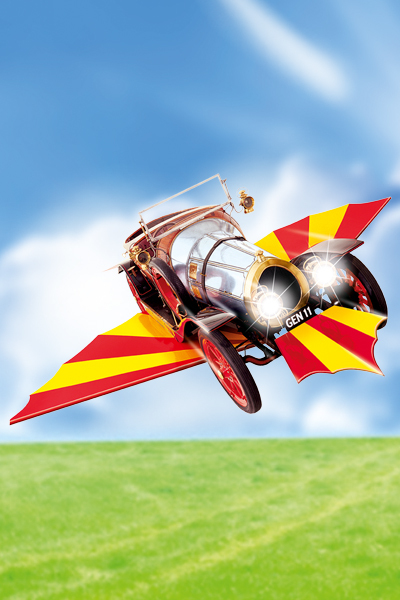 Later in the year is Chitty Chitty Bang Bang (25 to 29 Sep) celebrating 50 years of one of the world’s favourite films, will have audiences of all ages flying-high with its mixture of madness, intrigue and exuberance. Looking further forward is one of their 2019 productions, the Olivier and Tony award-winning 42nd Street (29 May to 1 Jun 2019). OMG you guys! 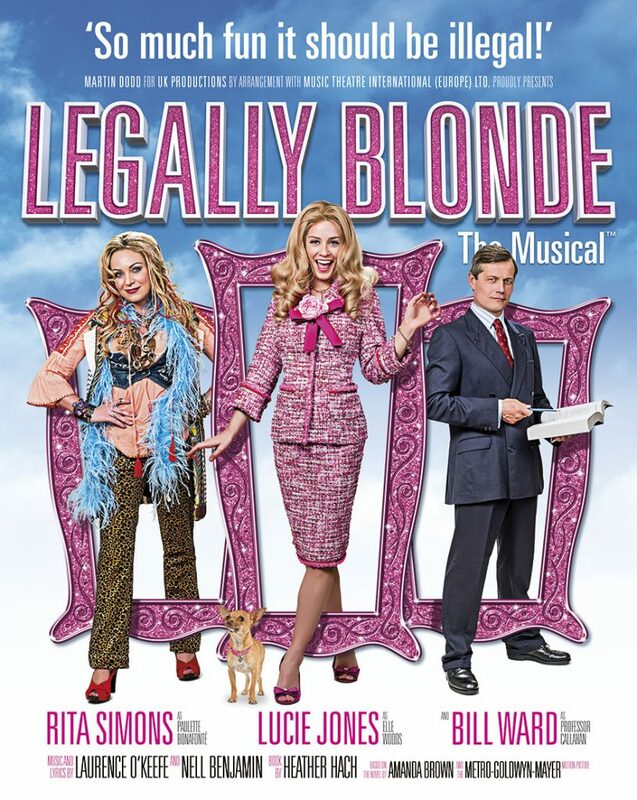 yes, you guessed it Legally Blonde The Musical is coming to Blackpool’s Grand (9 to 14 Apr). The smash hit Broadway and West End Musical based on the best loved movie follows beautiful and popular sorority sister Elle Woods who loves to be pampered and is passionate about pink. When she is dumped by her boyfriend Warner Huntingdon III for a more serious girlfriend she puts down the credit cards and picks up the books. Starring Rita Simons (Roxy Mitchell, BBC’s EastEnders), Lucie Jones (Eurovision ‘Never Give Up On You’) a finalist in the 2009 series of the X Factor, and Bill Ward best known for playing James Barton in Emmerdale and Charlie Stubbs in Coronation Street. This all singing, all dancing romantic comedy is a fun-filled, feel-good pink fest, so bend and snap up your tickets! To book tickets for any of the mention shows visit blackpoolgrand.co.uk, call 01253 290190 or visit the Grand Theatre box office on Church Street.